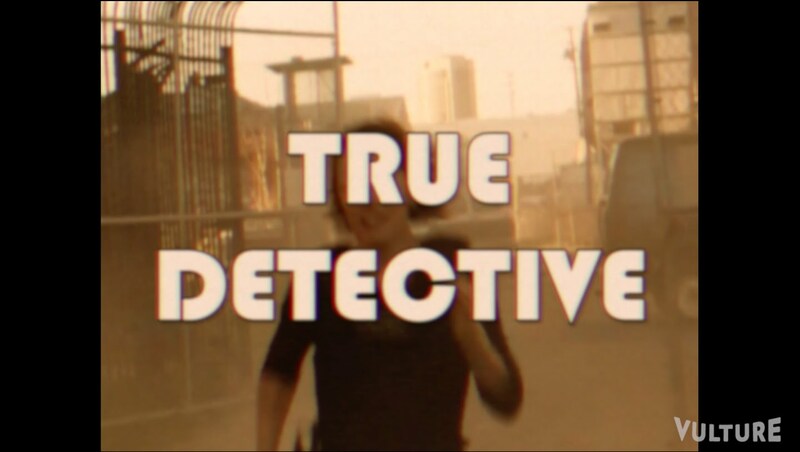 The second season of “True Detective” was supremely dark and almost entirely devoid of car chases. Wouldn’t it be radically improved if it took some lessons from the cheesed-out action (and marvelous soundtrack) of 1970s cop shows like “Starsky and Hutch”? Vulture thought so. Previous articleArtist Creates The Beatles And Yellow Submarine In Jello.